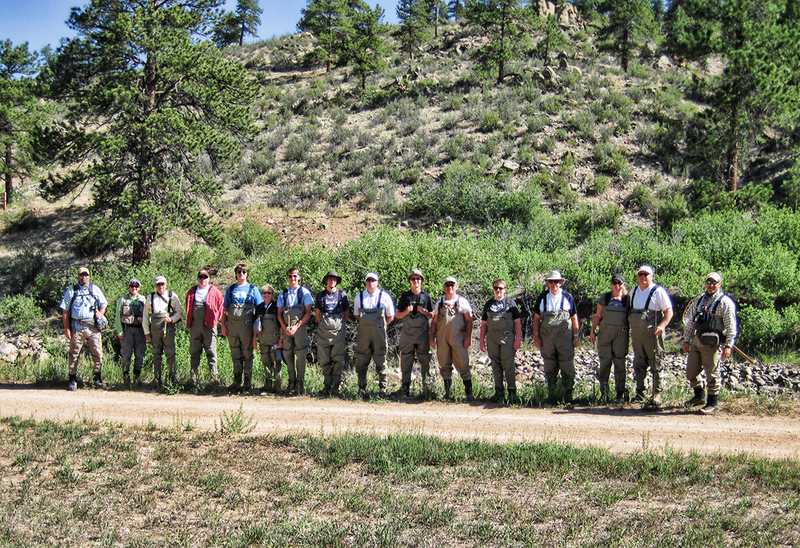 We can very easily accommodate your group of up to 30 anglers. Sales meetings, product introductions, team building, entertaining customers, employees, friends & family are all occasions that can be made more meaningful by spending the day at Boxwood. 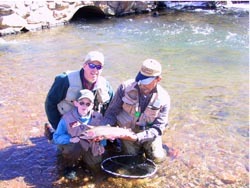 You will be fly fishing for huge trout, on private property, with some of the best guides in Colorado. Many of our customers take the first couple of hours for their business/meeting and then spend the balance of the day fly fishing and developing relationships with the members of their group. 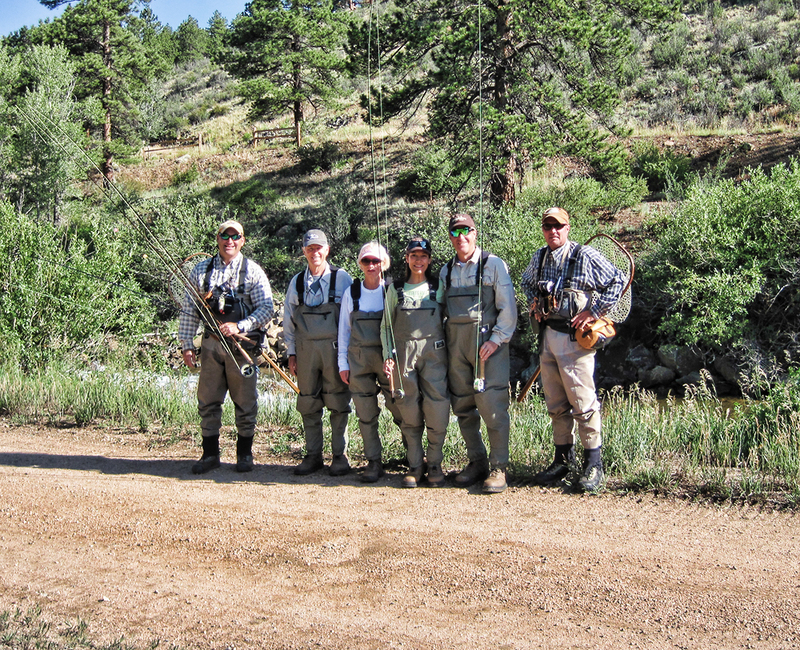 Our Outfitters can provide everything your group will need: Lunch, all equipment, flies, instruction, knowledgeable friendly guides, and a good time. and all in complete privacy. It’s like renting a private fishing club and staff for the day. The Outfitter you choose will be providing everything else you need for a great time. Contact Dan using the form at the right or one of our Authorized Outfitters to discuss your particular group and to reserve a date.